Welcome to Albany Removals Ltd, specialists in affordable house removals in Nottingham. Based in West Bridgford, we pride ourselves on our competitive house and office removal services, placing customer satisfaction at the front of everything we do. We also provide a man with a van service in Nottingham which is ideal for small removals, student moves and furniture transportation. 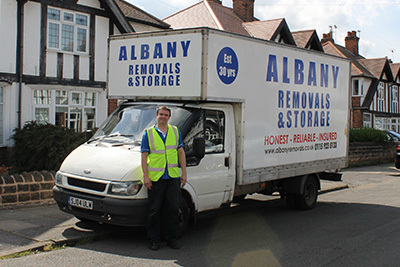 If you’re looking for a removal company that you can rely on, Albany Removals Ltd will meet your needs with confidence. 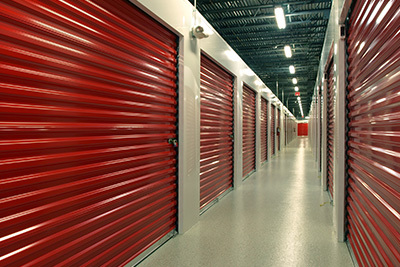 We guarantee a well-planned, professional service from door to door. 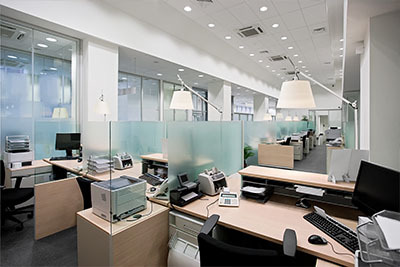 Call us today on 01159 235 133 to arrange your free quotation. Why Choose Albany Removals Ltd? At Albany Removals Ltd, we strive to deliver exceptional levels of service to all of our customers. We understand the stresses and strains of moving to a new house, which is why we thoroughly quote and plan all jobs before hand, ensuring a smooth home removal service from start to finish. Albany Removals Ltd offer a bespoke removal and storage service for homes and businesses in the Nottingham area, also offering moves further afield, anywhere in Great Britain. For complete peace of mind, we at Albany Removals Ltd treat all personal belongings with care, safely loading our removal vans for safe transit to your new home or business premises. All members of our removal team are skilled, experienced, polite and reliable. We take great pride in the number of new removal jobs and repeat work won through customer recommendation and positive word of mouth.